There are a number of ways to look at the distribution of odonate species in the state of New Jersey. Flight season are displayed graphically in the species accounts. The following checklists, many of which may be created as PDFs for field use, present some different ways of looking at what we know today. 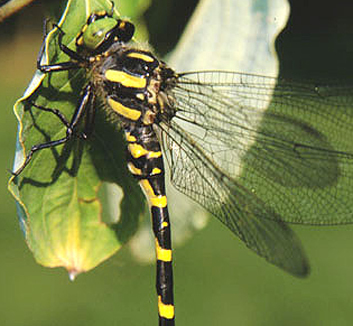 This data is presented by the New Jersey Odonata Survey based on accepted and published records. This data may be updated on publication of new records. Report any new county records through Odonata Central. Two sets of data list the odonates of New Jersey, by county and by seasonal maxima and early and late dates. The checklists for New Jersey's twenty-one counties and four physiographic regions provide hyperlinks to the accounts of those species found in a particular geographic area as well as to a printable checklist in pdf format.